It’s a banner year for NFB women directors. Only weeks after the NFB made its historic commitment to gender parity in production, Canada’s public producer is heading to Hot Docs with no fewer than eight films by women directors — a diverse crop of new and classic titles that includes four feature docs making their debut at the continent’s most important documentary festival. Among titles getting world premieres are two ambitious feature docs from emerging young directors; Anjali Nayar’s Gun Runners, shot over eight years in the conflict-ridden zones of northern Kenya, and Tiffany Hsiung’s The Apology, featuring three former “comfort women,” survivors of the brutal system of sexual slavery imposed by Japanese occupying forces during WWII. Pictured above: Hsiung on set in the Philippines with Lola Adela. 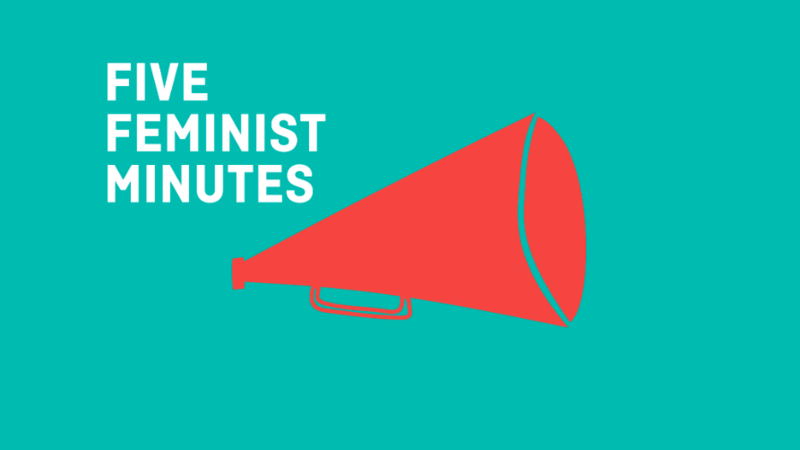 Also appearing in the 2016 line-up are two co-productions from women working outside the mainstream. With Angry Inuk (Unikkaat Studios, EyeSteelFilm, NFB), Iqaluit-based Alethea Arnaquq-Baril delivers a tonic Indigenous riposte to the arguments advanced by anti-sealing activists; and with Gulistan: Land of Roses (Périphéria Films, ONF, Mîtosfilm), Zaynê Akyol draws from her Kurdish roots to profile women combatants in the Kurdish Workers’ Party, a key player in the fight against ISIS. The impressive presence of NFB women at Hot Docs 2016 speaks to the organization’s longstanding commitment to creating opportunities for women in film and media production — a commitment that was consolidated on March 8, International Women’s Day, when the NFB became one of the first production agencies in the world to commit to gender parity in production. 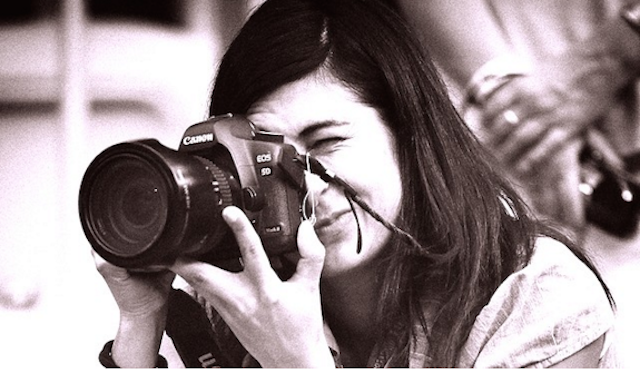 Below: Anjali Nayar, photo by Amin Mohammad. 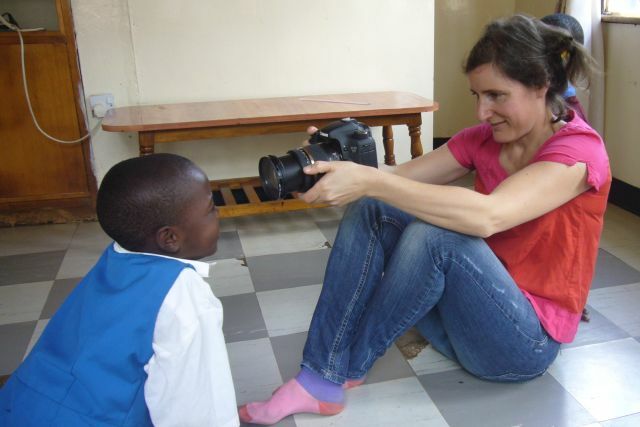 Of the approximately 30 documentary projects currently in production or nearing release in English Program, well over half are directed or co-directed by women — and about 40% of these titles are the work of women of colour or Indigenous filmmakers. Among titles slated for imminent release: 19 Days, a finely crafted short observational doc on the timely subject of refugee settlement, co-directed by the Somalian-Canadian sister team of Asha and Roda Siad; Things Arab Men Say, an engaging slice-of-life from Egyptian-Canadian director Nisreen Baker, shot at an Edmonton barbershop; and This River, a cinematic meditation on loss and Winnipeg’s Aboriginal community, co-directed by Metis writer Katherena Vermette and Erika McPherson. Below: Vermette with DP Iris Ng. “Another generation of Indigenous storytellers is coming into its own, shedding new light on the history and experience of our First Nations, and we’re fortunate to be collaborating with some remarkably gifted Indigenous filmmakers right across the country,” says van Beusekom. Among them are emerging talents like Bonnie Ammaaq, the Iqaluit-based director of the recently released Nowhere Land, and Isabella Weetaluktuk, currently in production on 3000, her artful foray into the NFB historic archives. Meanwhile veteran director Alanis Obomsawin, whose monumental body of documentary work is anchored at the NFB, is currently at work on two feature docs – Children’s Court Case, charting a historic legal challenge against Canada’s Department of Indigenous Affairs, stemming from the systemic underfunding of services for First Nations children living on reserves, and Norway House, filmed in the Manitoban Cree community of the same name. Obomsawin’s 1984 film Incident at Restigouche is among the landmark docs showcased in Hot Docs 2016 Redux Program. 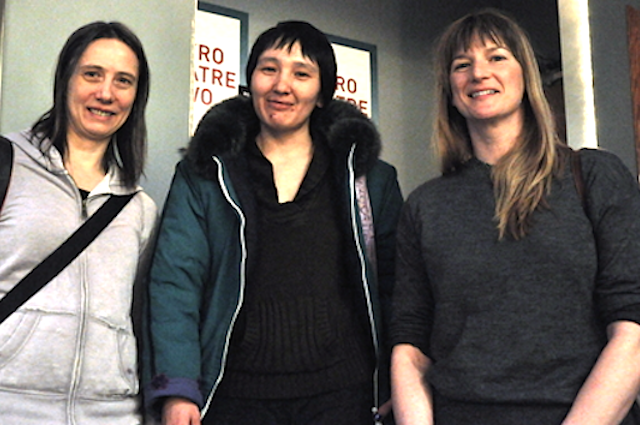 Below: Michelle van Beusekom, Bonnie Ammaaq and NFB NorthWest producer Alicia Smith in Iqaluit. Across English Program, women directors are taking creative risks, bringing the feature documentary form into unfamiliar and exciting territory. 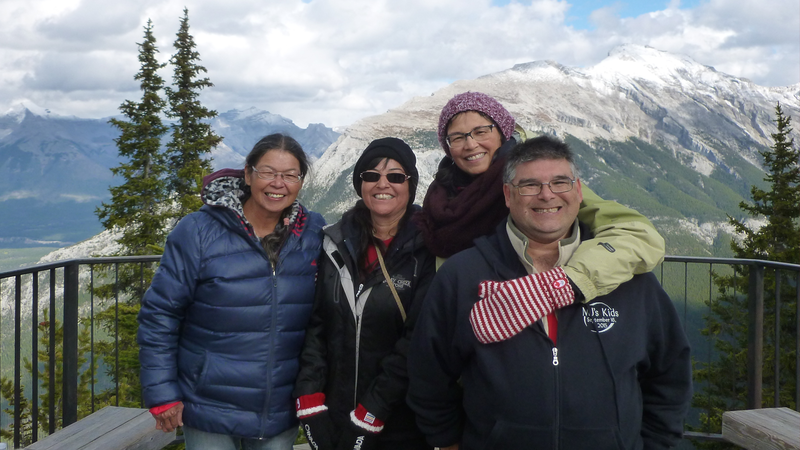 With The Road Forward, currently in production at BC & Yukon Studio, Métis director Marie Clement is crafting a documentary musical inspired by Canada’s first Native newspaper. With The Limit is the Sky, releasing soon from North West Studio, Julia Ivanova tracks the fortunes of young dreamers and schemers in Fort McMurray, the ailing heart of Canada’s once mighty oil patch. As the Crow Flies, releasing soon from Ontario Studio, profiles young female trainee pilots, allowing director Tess Girard to spread her creative wings in a paean to girl power and the magic of flight. Still in Ontario Studio, Astra Taylor, who scored an international hit with Examined Life (2008), is tackling one of the burning questions of our times in her far-ranging doc essay What is Democracy? — and the filmmaking duo of Attiya Kahn and Larry Jackman have undertaken a daring exercise in onscreen therapy with A Better Man, a co-production with Christine Kleckner and Intervention Productions, executive produced by Sarah Polley, that radically reframes the issue of male violence. Meanwhile in Quebec-Atlantic Studio, the Halifax-based artist/filmmaker Andrea Dorfman (pictured below) is melding live action with animation in 160 Girls, her tribute to a brave group of young Kenyans, and rookie director Laura Wayne, who honed her craft at Cuba’s international film school EICTV, is in production on Love, Scott, a poetic documentary about a young Canadian musician left paralyzed by a targeted, homophobic attack on the streets of small town Nova Scotia. Tiffany Hsiung’s The Apology — edited by Mary Stephen, noted for her lengthy collaboration with French New Wave director Eric Rohmer — premieres May 1 at the TIFF Bell Lightbox 1, part of the Scotiabank Big Ideas Series. “I’ve wanted to make a film about the comfort women for years,” says Anita Lee, producing for Ontario Studio. “I myself come from a Korean background, so the story is close to my heart. 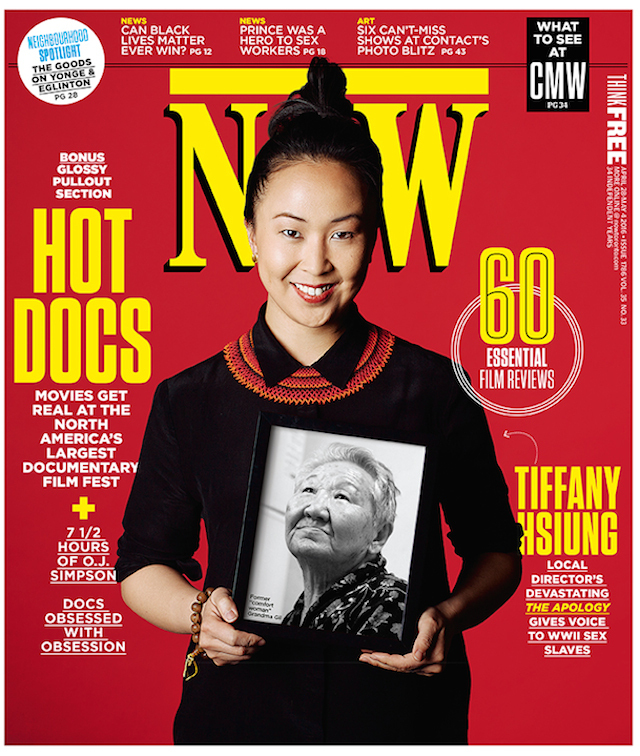 The film explores the impact of sexual violence on the lives of our three survivors and their families over generations, but it’s also a present day story of loss, resilience and hope.” Hsiung and her film make the April 28 cover of Toronto’s NOW Magazine with a story by Senior Entertainment Editor Susan G. Cole. 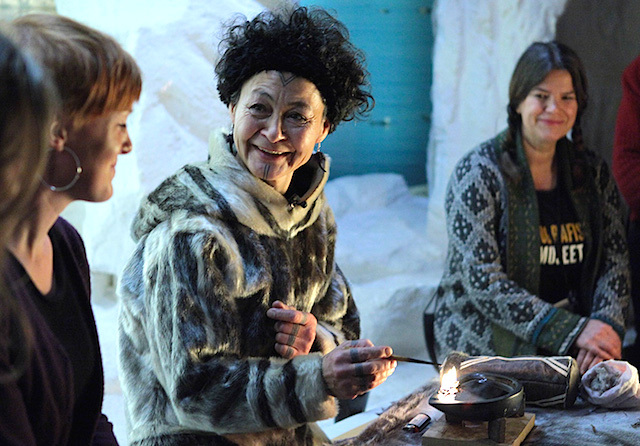 Angry Inuk and Gulistan: Land of Roses are also showcased in the official competition, premiering May 2 and May 3 respectively. Elsewhere on the schedule, Alanis Obomsawin’s Incident at Restigouche screens May 8 in the Redux Series, and the 2016 edition of the Focus On Retrospective pays tribute to Edmonton-based documentarian Rosie Dransfeld with a program that includes three NFB releases — Beaverman (2002), The Dogwalker (2007) and Who Cares? 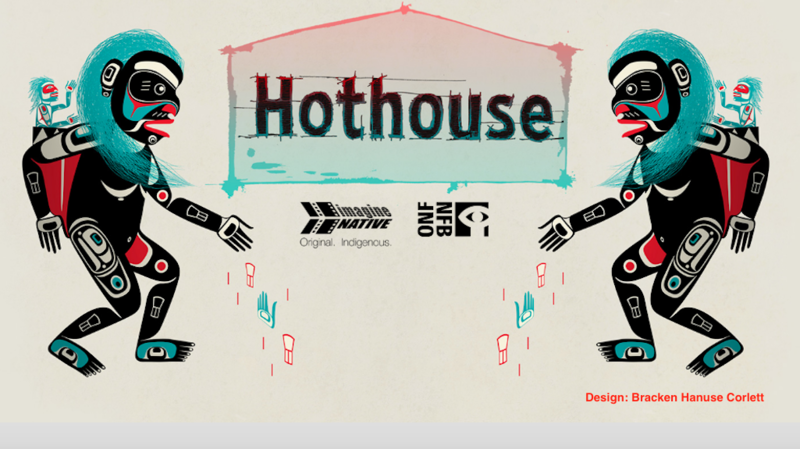 Visit www.hotdocs.ca to consult schedule and purchase tickets. Pro-sealing advocate Auju Peters, featured in Angry Inuk. Photo by Qajaaq Ellsworth. Where was the perceived gender bias coming from if the majority of decision makers at the NFB are women? Will these key creative and management positions also become 50/50? Does parity go both ways?